Have opportunities for a greater number of career choices. WANT TO READ MORE ON THE IMPORTANCE OF STUDYING A FOREIGN LANGUAGE? Promoting a language proficient society: What can you do? 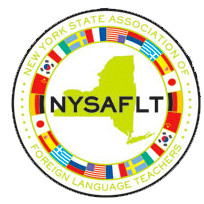 What are NYS requirements for world languages? 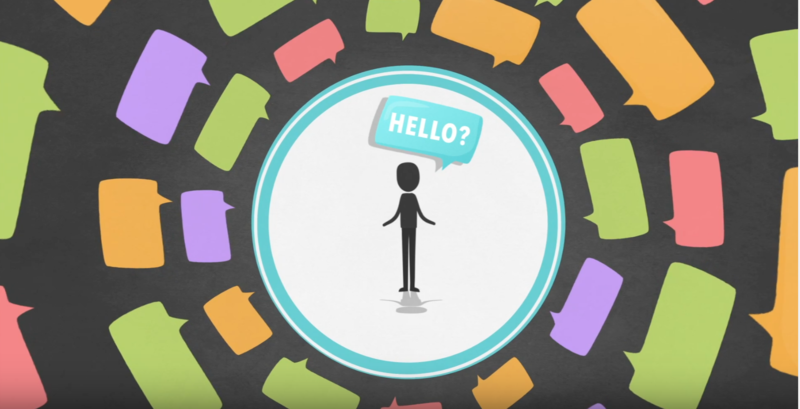 What are the national language-learning standards?